BOURBON – A vision of the legacy of Triton continues to honor one of its fallen angels. Triton High School junior Courtney Jennings, as part of the Kosciusko Youth Leadership Academy, has formed the Bre’s Run Half Marathon and 5K Fun Run. The event is set for Saturday, July 8, originating at Triton High School. The half marathon will begin at 8 a.m. and the fun run at 9 a.m. The event was created to honor Breanna Lemler, a Triton graduate who passed away in 2016. The Breanna Lemler Scholarship Fund was created in her honor, which helps area youth through various organizations in and around Marshall County. 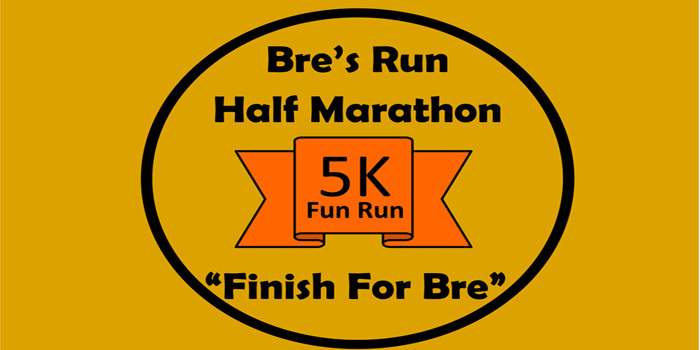 Funds from the running event will be donated to the scholarship fund through the Marshall County Community Foundation. To sign up for the races, visit runsignup.com/Race/IN/Bourbon/BresRun or find the event Facebook page. For further information, contact Jennings directly at [email protected].